The lower level of the church houses the newly remodeled Thrift Shop. We officially reopened in June of 2016 after the previous shop had been open for 32 years and we have been thriving ever since that time. We have an extensive display of quality clothing, household items and knickknacks for sale. Our volunteers work very hard every Saturday from 10 a.m. to 3 p.m. selling, sorting and tagging items to put out for our loyal customers. We donate many items to community charities and have special sales to encourage the residents to come see our lovely shop. 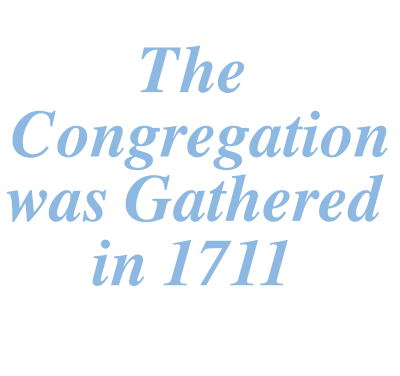 Our profits go to the General Fund of the church and we have been quite successful in helping Old Stone be a community outreach site. And each Sunday after worship. Come in for weekly specials!!  Copyright © 2019 First Congregational Church (Old Stone) of East Haven. Powered by Webbersaur.us.